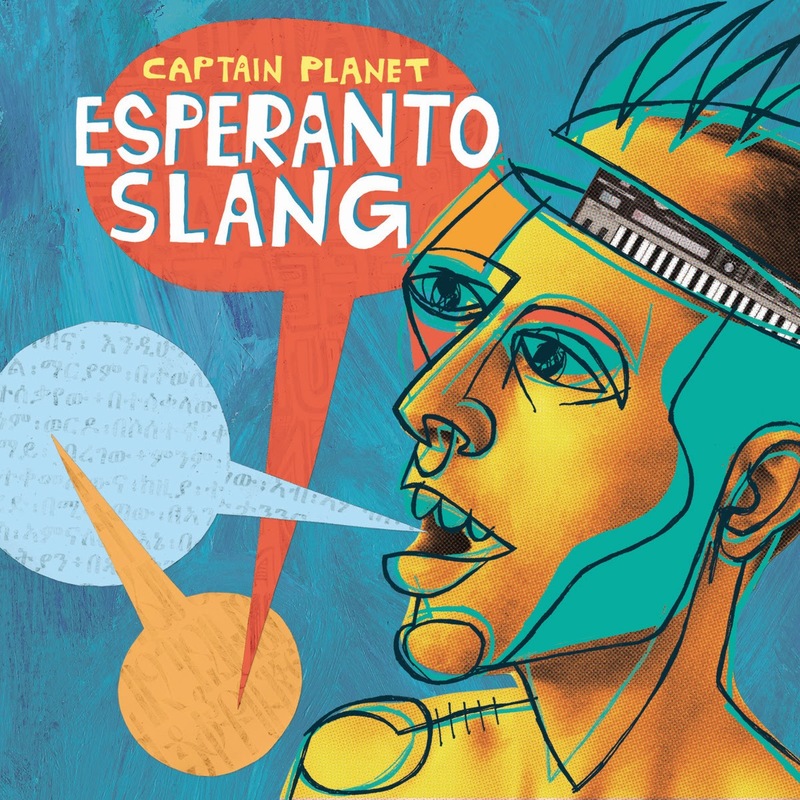 1 of my favorite tracks off Captain Planet's 2014 album Esperanto Slang is Un Poquito Mas featuring Chico Mann. 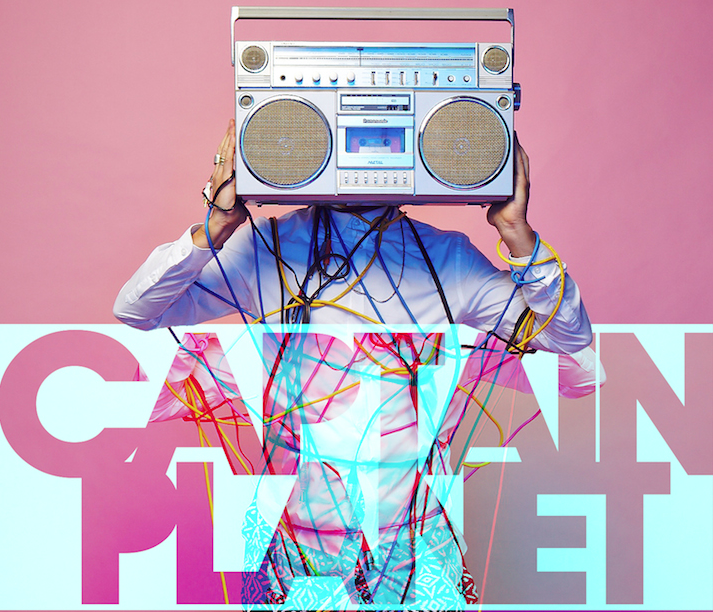 If this song doesn't make you get up & dance, you need new ears!! For more information on Captain Planet (aka by his UN-masked NON-stage name Charlie B. Wilder) check out his artist bio HERE. Un Poquito Mas was a necessary addition to Concert Addict Chick's Best of 2014 Playlist on Spotify! See track #133!